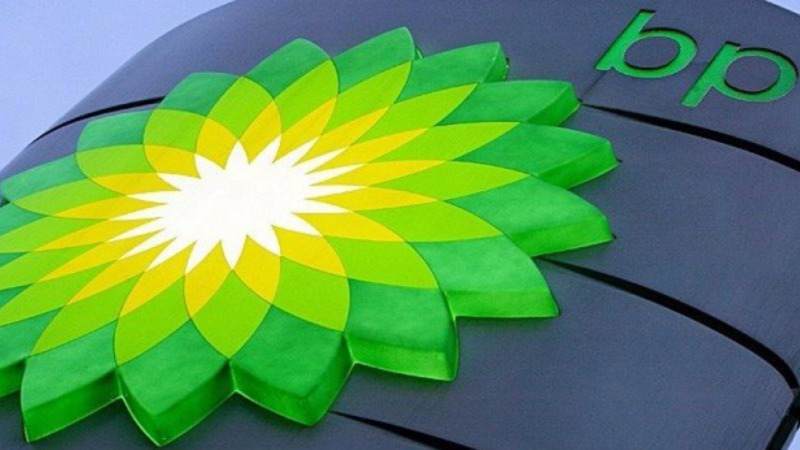 Bp Trinidad and Tobago (bpTT) has indicated that the energy sector has a bright future ahead. 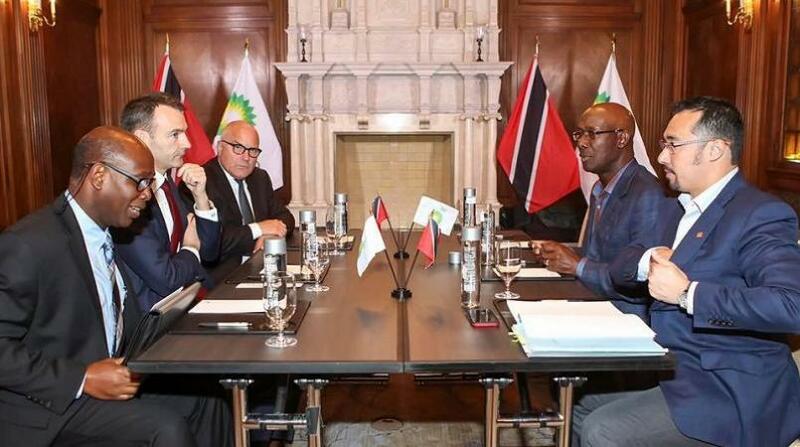 In a press conference held on Thursday at the Trinidad Hilton, Bernard Looney, Chief Executive of Upstream at bpTT announced that the company has made two significant gas discoveries with the Savannah and Macadamia exploration wells, offshore Trinidad. The results of these wells have unlocked approximately 2 trillion cubic feet (tcf) of gas in place to underpin new developments in these areas. The Savannah exploration well was drilled into an untested fault block east of the Juniper field in water depths of over 500 feet, approximately 80 kilometres off the south-east coast of Trinidad. Based on the success of the Savannah well, BPTT expects to develop these reservoirs via future tieback to the Juniper platform that is due to come online mid-2017. The Macadamia well was drilled to test exploration and appraisal segments below the existing SEQB discovery which sits 10 kilometres south of the producing Cashima field. 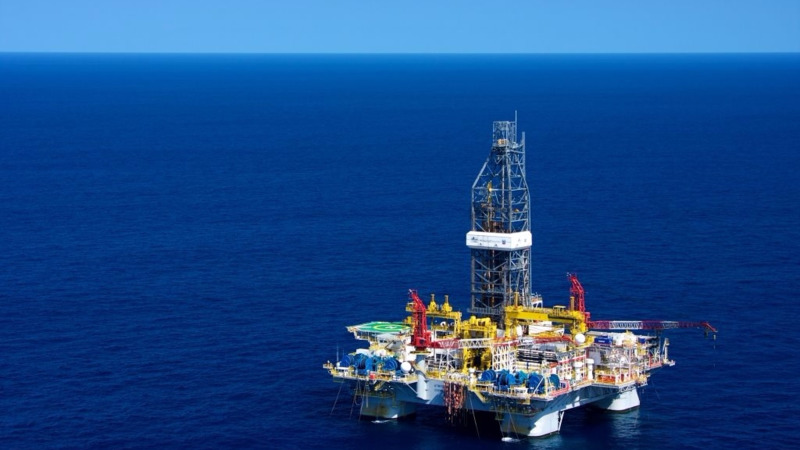 Combined with the shallow SEQB gas reservoirs, the Macadamia discovery is expected to support a new platform within the post-2020 timeframe. Loomey also announced a few other recent successes for the company including successful gas contract negotiations with the National Gas Company (NGC) and the sanction for the development of its Angelin offshore gas project.